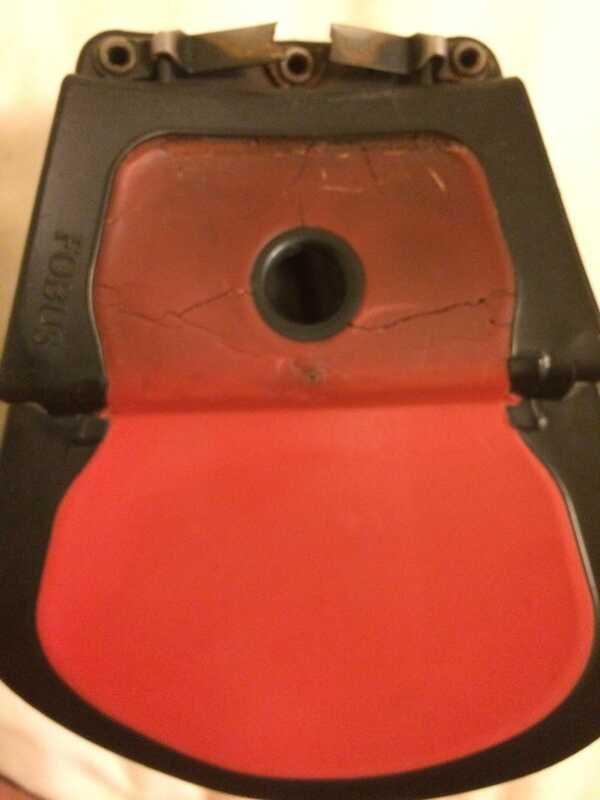 You can't go wrong with a Fobus. 7 years of hard use before a minor breaking. Had a standby replacement on the ready. Jesus was a revolver man. Don't you remember his famouse line, "if any would come after me, let him take up his six gun and follow me"? Of course, we completely ignore his next line.